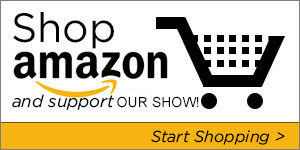 On our shows we talk quite often of simple strategies to make our lives a little more healthy. Because as you know just about everything we do is unhealthy and harmful to us in some way. Think about it, simply living in a modern house you’re being exposed to chemicals in your bed, clothing, carpeting, paint, cleaning supplies and that’s not counting dust, pollen and mold spores floating around inside your house. Then if you figure the food a typical American eats is loaded with genetically modified organisms, toxins and other chemicals as a result of the cooking and processing. Then if you don’t have a water filter in your house you’re being exposed to benzene, fluoride, chlorine and homeopathic pharmeceutical doses of toxins from drugs. Add that to the electro magnetic frequency (EMF) pollution that’s hitting us from our cell phones, wifi towers, computer screens, tv sets, ipads and ipods it’s easy to get a pretty grim picture of what we’re being exposed to on a daily basis. When you’re walking through the fields and you get a rash on your leg from poison ivy, you’ll typically see the antidote or remedy plant only a few yards away. Yes we live in a toxic world as Doris Rapp likes to call it but we also have many tools at our disposal like the Austin Air Purifiers to clean up the air in our houses. 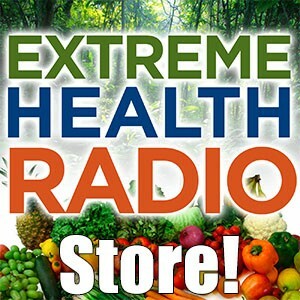 We also have water filters, saunas, zeolites and rebounding to remove a lot of these toxins from the body. But what I’d like to talk about in this article is how to clean up the air in your house. Studies have shown that poor ventilation and not allowing for good circulation of air can be a factor in asthma in many people. 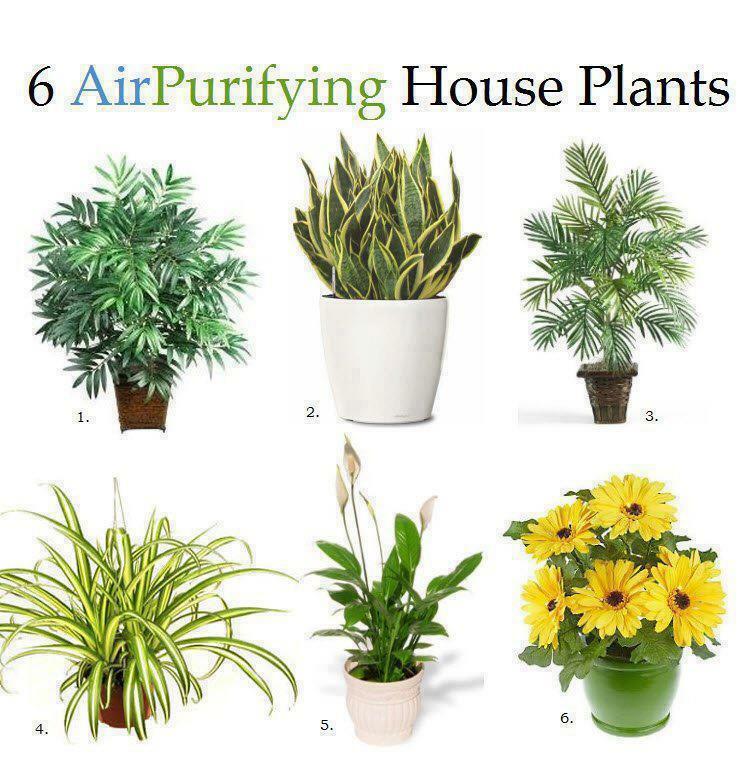 Besides getting the best air purifier on the planet which according to Doris Rapp is the Austin Air machine, you should consider getting some plants to help turn the inside of your house into a mini jungle and provide more oxygen to your indoor environment. The idea of rewilding ourselves comes from Daniel Vitalis and he often talks about how we can make each area of our lives more like we were living in the jungle or in the forest. 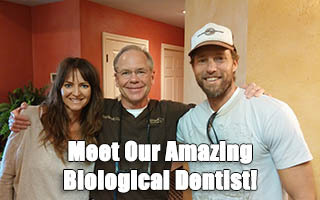 The closer we can get to that way of living the healthier and stronger our genes will be. 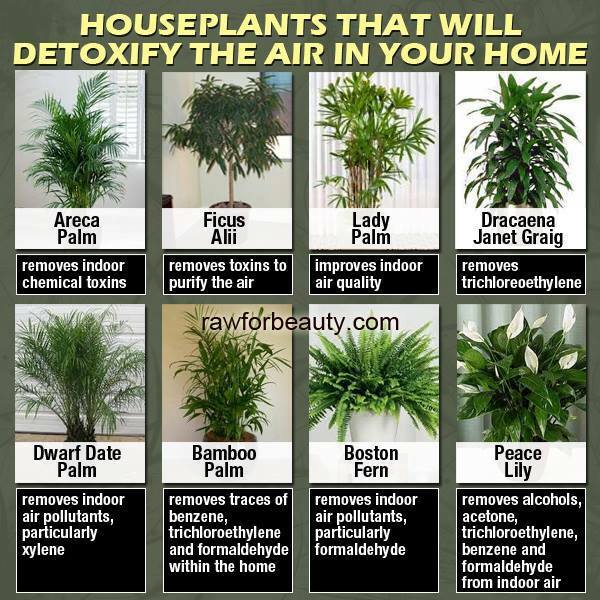 With that said here are..
Bamboo Palm: It removes formaldahyde and is also said to act as a natural humidifier. 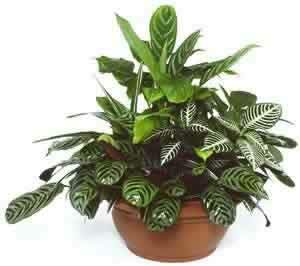 Snake Plant: It absorb nitrogen oxides and formaldahyde. The first place we should consider “rewilding” or making healthier is the actual air we breath inside our homes. In my opinion we should focus on the areas in our lives where we spend the most time. The first would be the air, every activity in our homes involves breathing dirty air into our lungs. Then I would focus on your bedroom. You spend roughly 8 hours (or a third of your life) in that room. Make sure it’s not toxic and it’s a place of serenity and healing. Then I would focus on your work environment (whether you work at home or in an office). Again you spend 8 hours a day there, over a lifetime this can be incredibly detrimental to you if you don’t fix it. Then I would focus on other factors like getting organic paints and chemical free carpeting and so on. I hope this article will help you clean up the air inside your home so you can be healthy, happy and vibrantly alive so you can live your life with purpose.